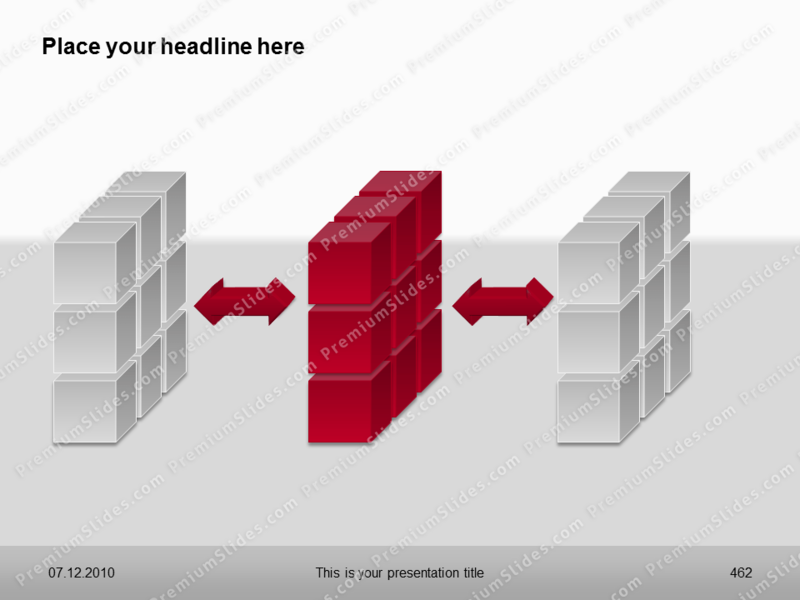 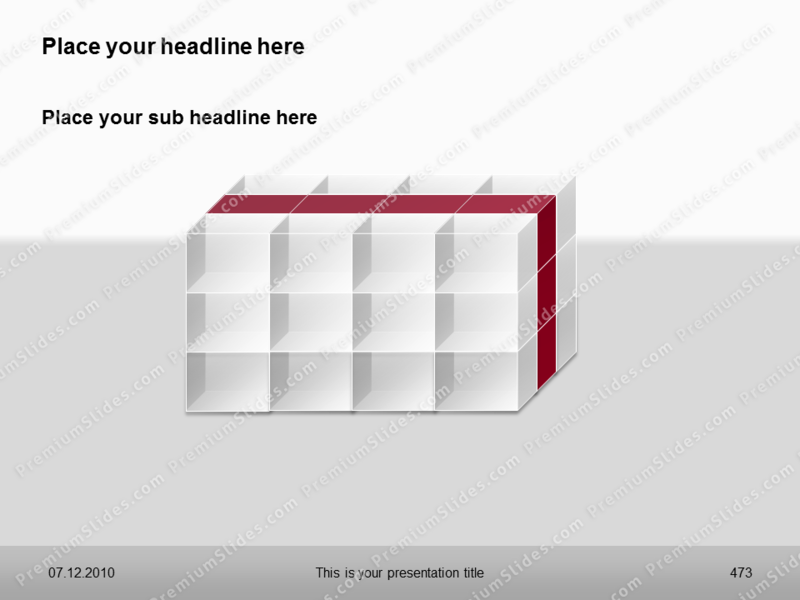 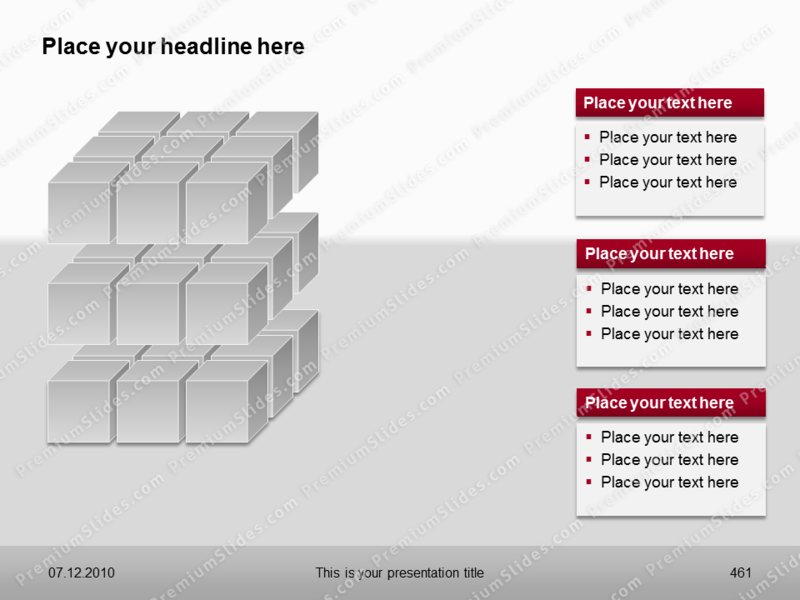 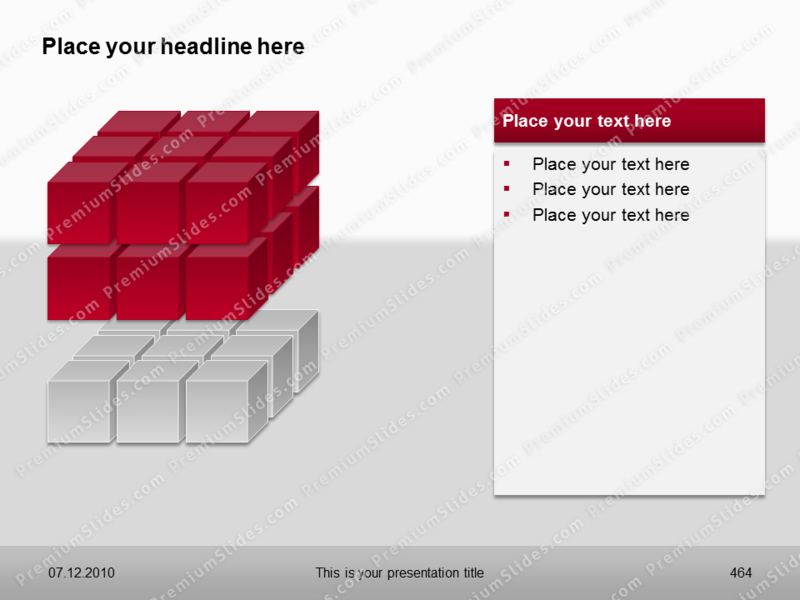 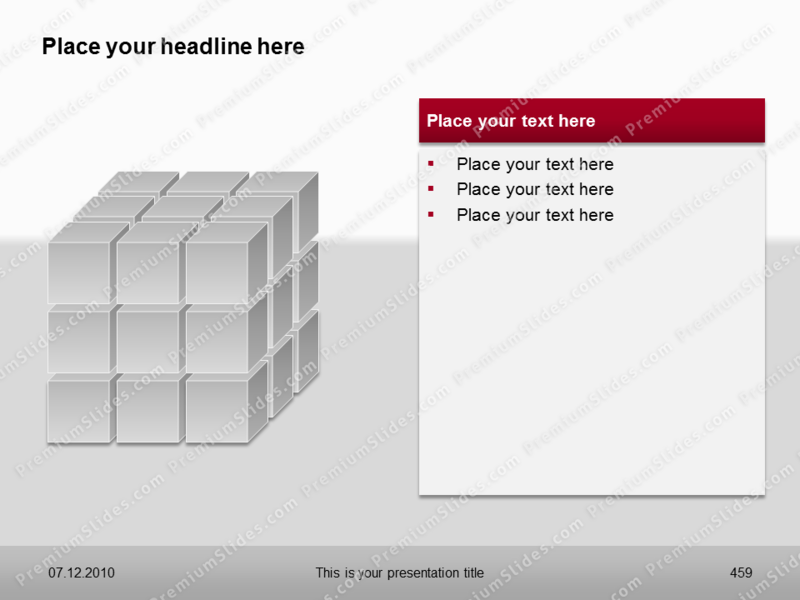 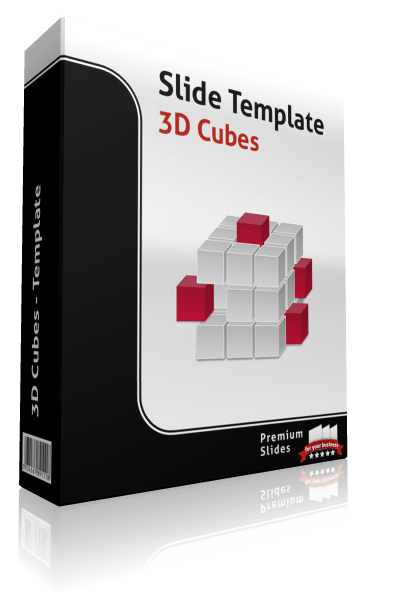 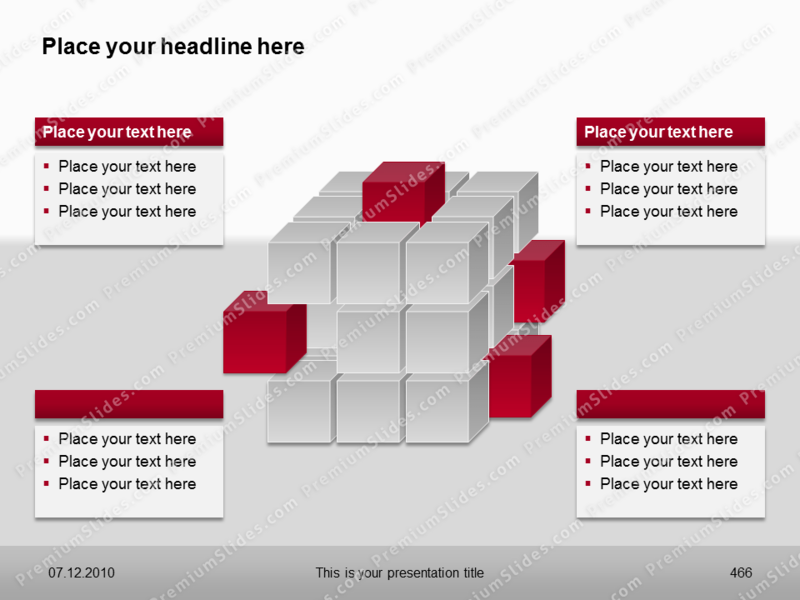 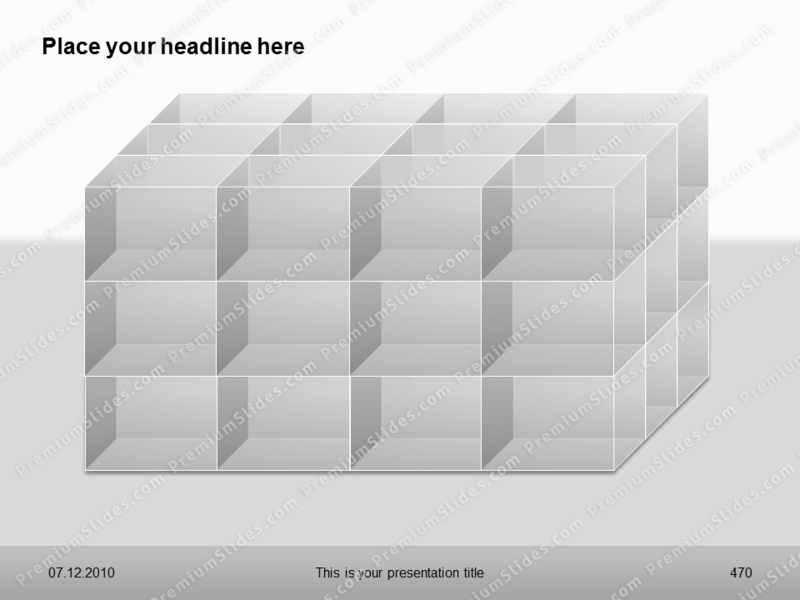 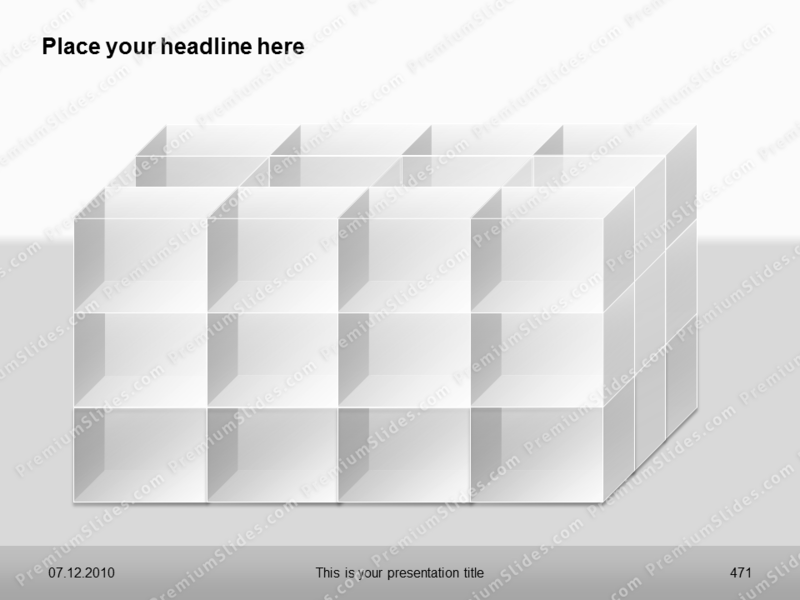 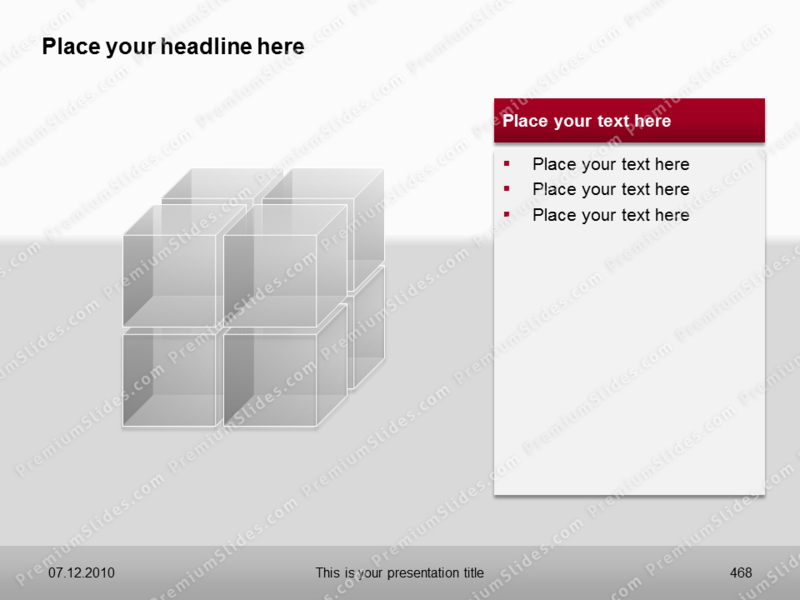 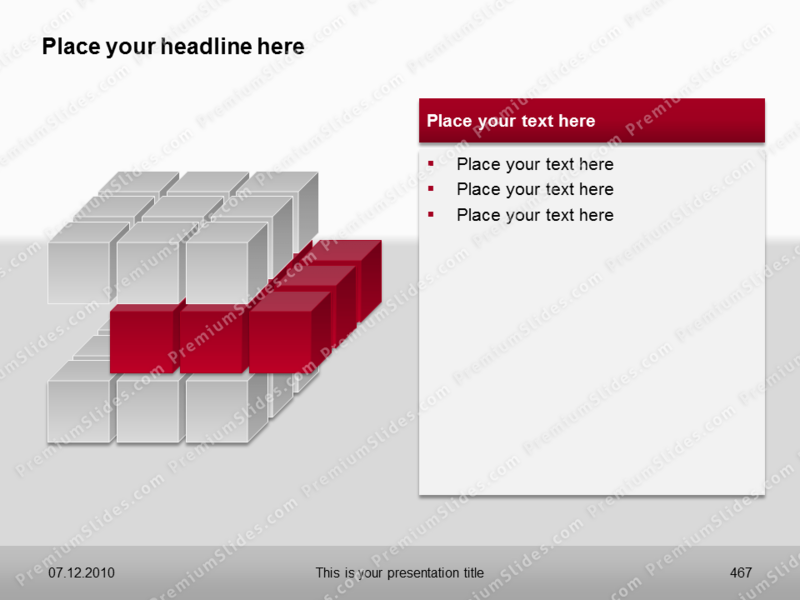 Premium 3D Cubes and Boxes for Microsoft PowerPoint. 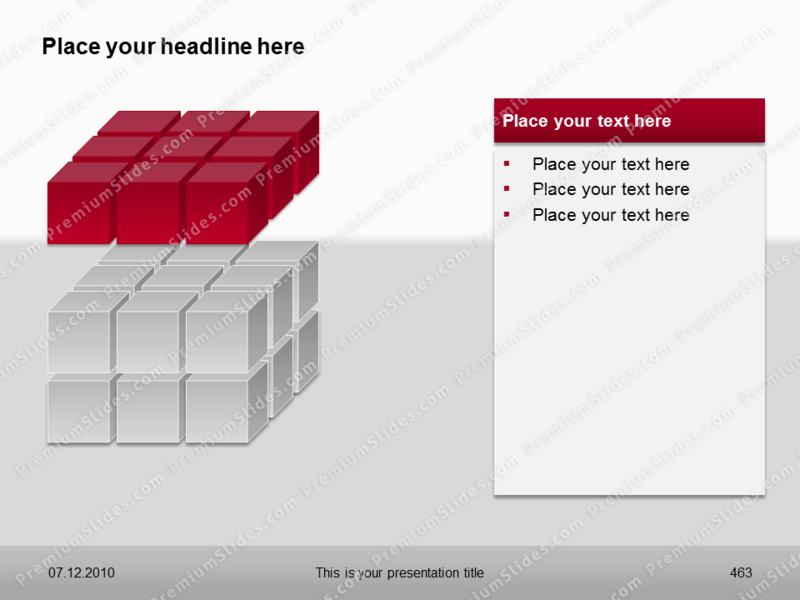 Create professional presentations with high quality 3D Cubes. 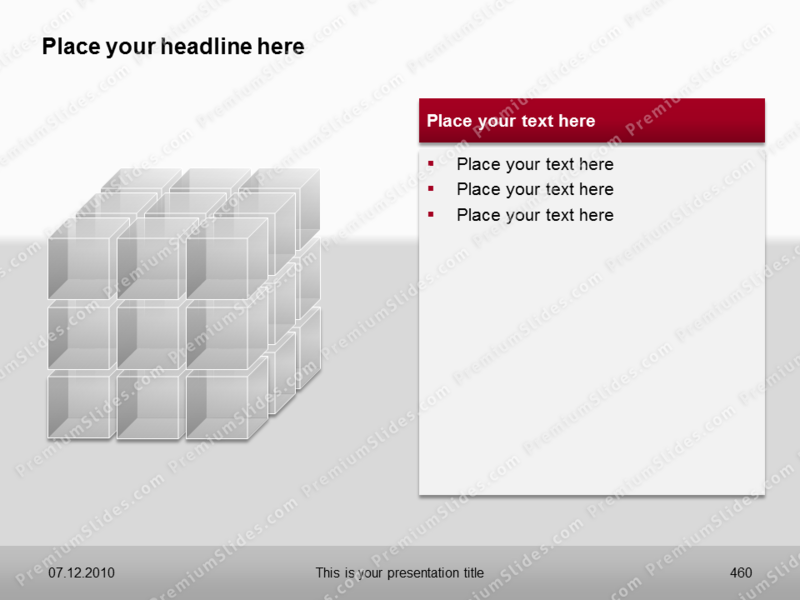 Premium 3D Cubes and Boxes for Microsoft PowerPoint. 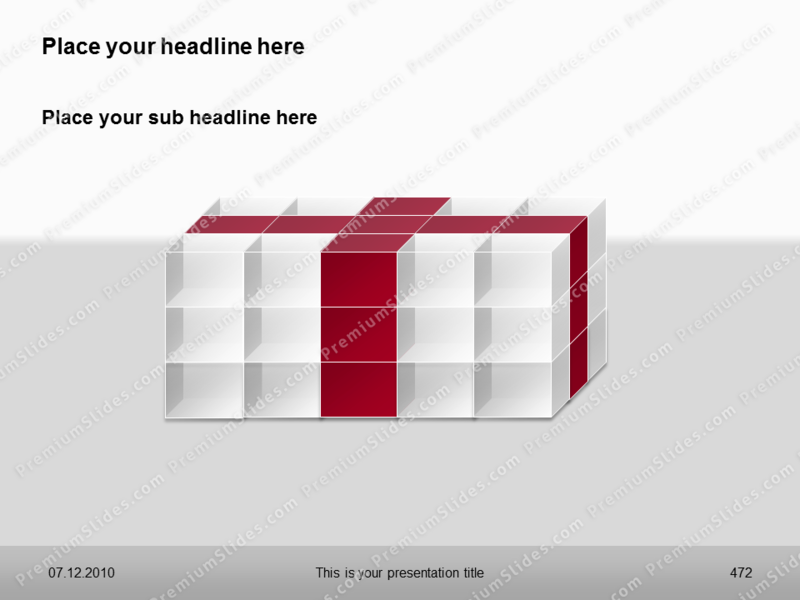 Create professional presentations with high quality 3D Cubes. 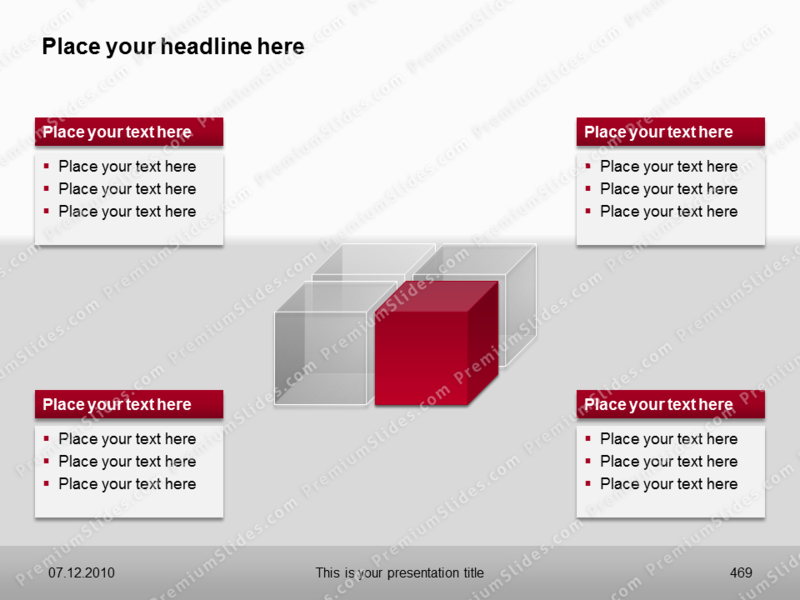 These boxes are created for explaining complex issues. 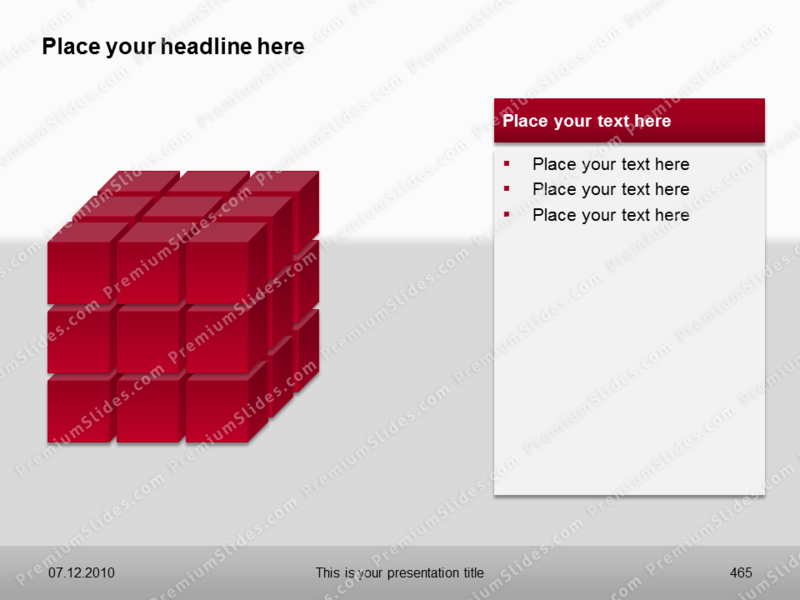 All shapes are fully editable.